For EU passport holders there are two types of NIE. You can get a NIE “number” or a NIE “card”. A NIE number is just a number written on a white piece of paper. 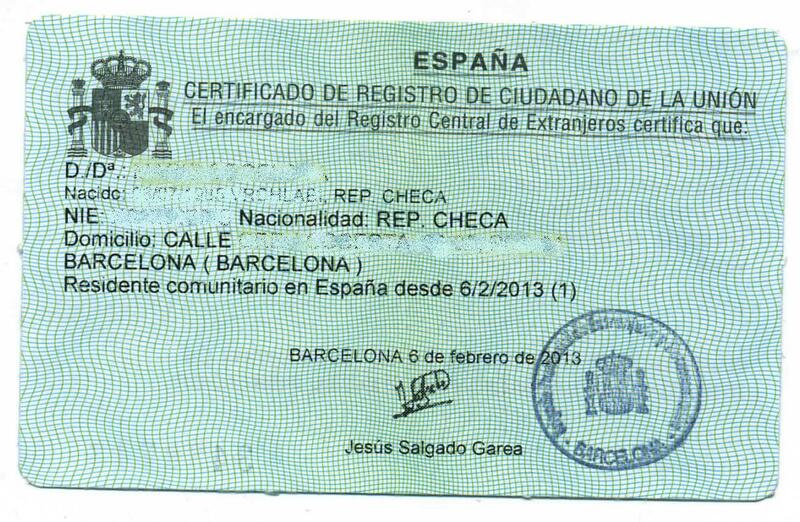 The NIE card, meanwhile, is a little green card also referred to as a residency certificate (Certificado de Registro de Ciudadano de la Unión) or residency card (tarjeta de residencia) which will allow you to complete all the necessary paperwork for your everyday life in Spain. 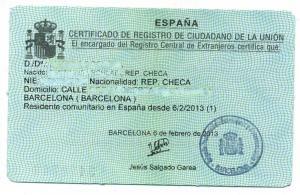 This residency certificate is equivalent to a NIF (the ID card for Spanish citizens). See the application process for both types of NIE here. 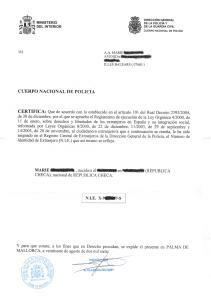 The complete requirements (in Spanish) can be found here. Still not sure what to do? 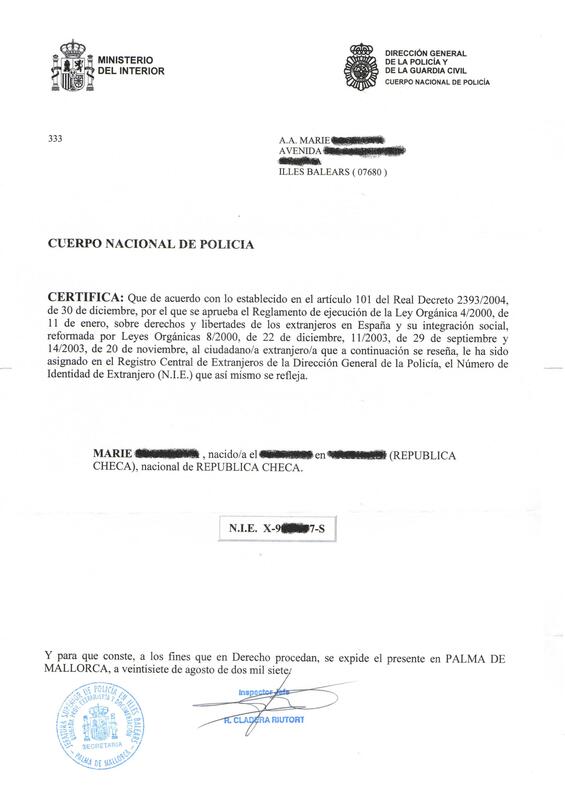 Contact NIE Barcelona – we will help and advise you according to your individual situation and circumstances.